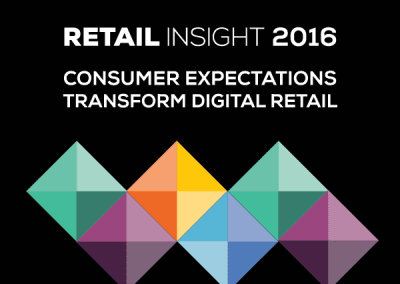 The complete guide to consumer-focused, multi-channel retail. Build business for a new era of retail. With your consumers shopping via multiple sales channels 24/7/365, the increasingly rapid pace of the supply chain has impacted every area of your business. 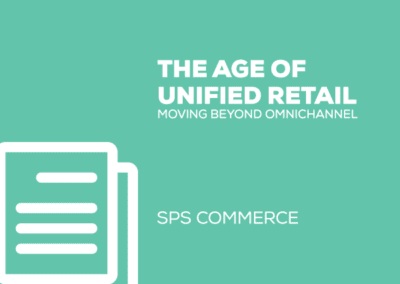 Omnichannel is the seamless approach to the consumer experience through all available shopping channels, such as mobile devices, computers, brick-and-mortar, television, catalog and so on. Even if you’re unfamiliar with the term omnichannel, chances are it’s impacting your business. 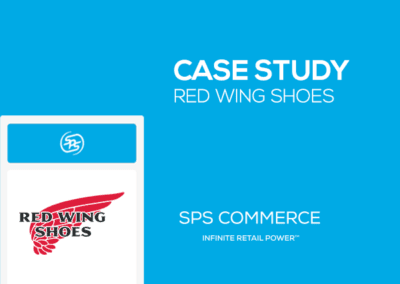 This phenomenon has touched every corner of the retail industry and shows no signs of stopping. They expect more product variety. They expect to buy online and return in-store. Your consumers have changed dramatically in recent years. 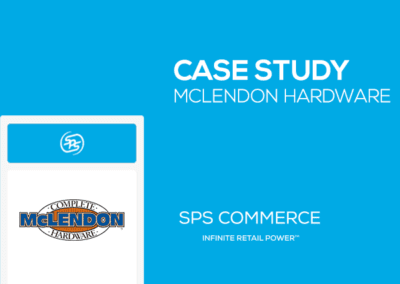 Pricing, product information and competitor options are at their fingertips, even as they stand in the aisle of your brick-and-mortar locations. This access has created an expectation of limitless options, available at the price consumers want, when and where they want it. Massive impact on the bottom line. 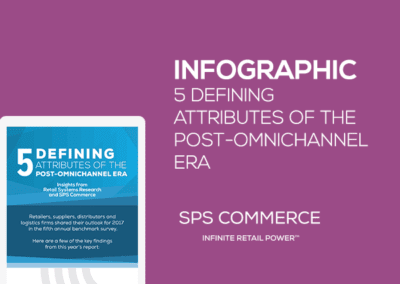 Supporting an omnichannel strategy pays off, with 47% of retailers reporting that multichannel shoppers are more profitable than single channel. Find the right EDI-enabled omnichannel partners in the industry’s leading product sourcing community. Strengthen your existing relationships and easily integrate new partners with our fulfillment solutions. Ensure rapid compliance with proven community development strategies. 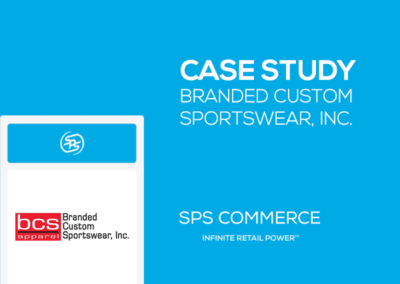 Uncover the insights you need to optimize inventory and trading partner performance with our analytics products for retailers and suppliers. 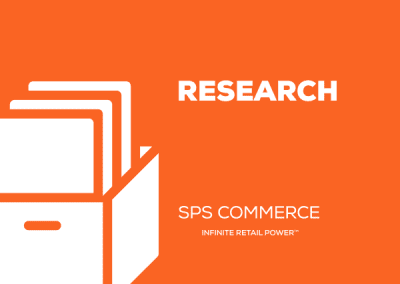 Enter a virtual library of omnichannel retail information written to provide you with the product knowledge you need to power your business. Questions? Our omnichannel experts can help. If you have questions about how to implement a retail omnichannel strategy for your business, let us know. Our omnichannel experts are standing by, ready to help.